CHICAGO, Nov. 28, 2018 /PRNewswire/ -- Heidrick & Struggles (Nasdaq: HSII), a premier provider of executive search, leadership assessment and development, organization and team effectiveness, and culture shaping services globally, announced today that three Vice Chairmen were named to the 2018 National Association of Corporate Directors (NACD) Directorship 100, which honors leaders who are making a significant positive impact on boardroom performance and corporate governance. 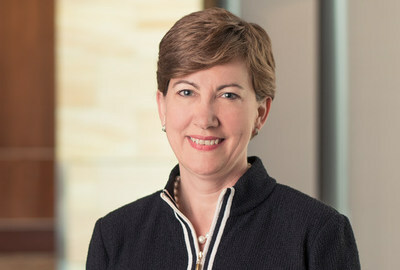 Lee Hanson, Vice Chairman of the global CEO and Board of Directors Practice, who was recognized as an honoree for the first time this year. 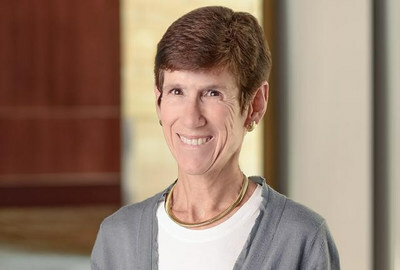 Bonnie Gwin, Vice Chairman and Co-Managing Partner of the global CEO & Board of Directors Practice, who was recognized as an honoree for the eighth consecutive year. 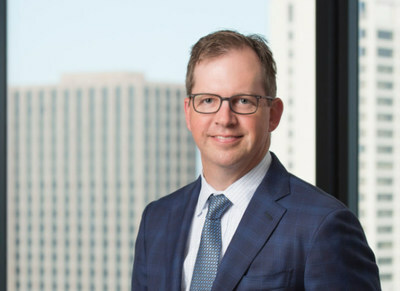 Theodore Dysart, Vice Chairman of the global CEO & Board of Directors Practice, who was recognized as an honoree for the twelfth consecutive year. "We congratulate Lee, Bonnie and Ted for their achievements and contributions as leaders who are committed to upholding the highest standards for integrity and excellence on corporate boards," said Krishnan Rajagopalan, President and Chief Executive Officer at Heidrick & Struggles. "Their recognition on this distinguished list underscores our own commitment to promoting exemplary leadership and oversight in the boardroom and the long-term value we are bringing to our clients." The honorees will be celebrated at the 12th annual NACD Directorship 100 Gala on November 28, 2018 in New York City and featured in the November/December issue of NACD Directorship magazine. Nominees for the list are evaluated based on integrity, mature confidence, informed judgement and high performance standards. An independent selection committee reviews each nominee's history of advancing board performance and leading corporate governance practices in accordance with established NACD principles. The full list of 2018 NACD Directorship 100 honorees can be found here: 2018 Honorees.